Start the week with best casino free bonuses! Hello, Monday! Hello, new opportunities! We’ve come to yet another week, ready to welcome it with fresh bonuses, here’s a short summary of what you can enjoy. 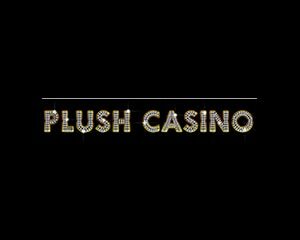 Looking for casino free spins and casino no deposit bonuses can be a good challenge, so we’re bringing you a short list for making things easier. First, starting tomorrow you can benefit from 20 free spins at PropaWin, meant for you to spin on Red Riding Hood slot. 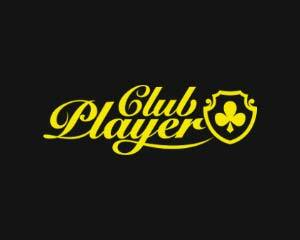 The associated promo code is BTAHOOD2 (BTAGHOOD2MOB for mobile), maximum cash out $50, wagering terms 70x bonus. 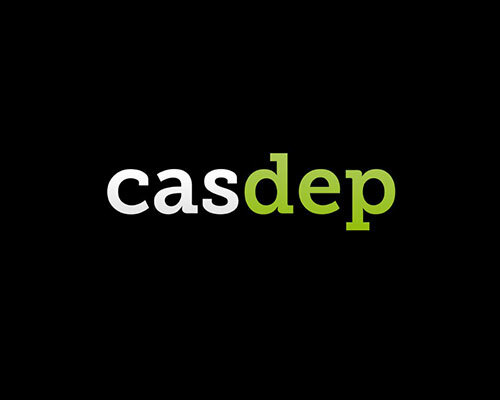 We continue the list with a bonus from CasDep Casino: 30 free spins with coupon code “888DEP”, for game “Double Bonus”, maximum cash out is $50 and you need to play through the bonus 80 times. Paradise Win Casino also joins the list with their 60 free spins offer for “Sea of Gold” slot, promo code “PARSOG”, maximum cash out $50 and wagering requirements reaching 80x bonus. VIP Stakes free spins coming your way for Maya Wheel of Luck slot, all you have to do is redeem code MR20J for receiving 20 free spins! Hope you enjoy our short list, have fun and have an awesome week! Paradise Win has some special offers for you this week. Use the promo codes: PWNET20 for desktop and PWNET20MOB for mobile users and receive 20 free spins for playing on Warlords slot. All you need to do for claiming the bonus is to open the Warlords slot and provide the code on support. This offer is no deposit required, wagering terms 70x bonus, valid until February 19th and mainly for new players. Now, if you’re taking the game to the next level, you’ll be happy to know there’s another reward awaiting you. If you make a deposit of minimum $30, then you’re free to use the voucher code PWNET150 for desktop or PWNET150MOB for mobile and you’ll receive 150 Free Spins for Warlords slot. The 2nd promo is also valid until February 19th and has a wagering requirement of 29x bonus. Enjoy! 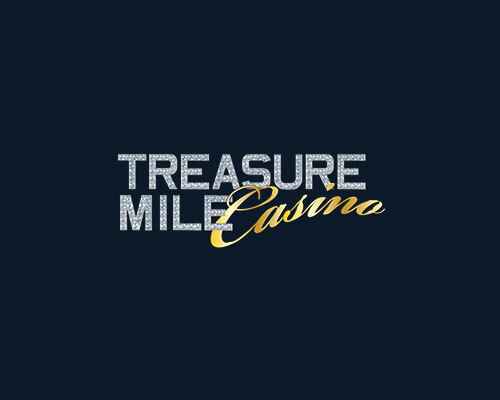 Speaking of Vegas Mobile Casino. 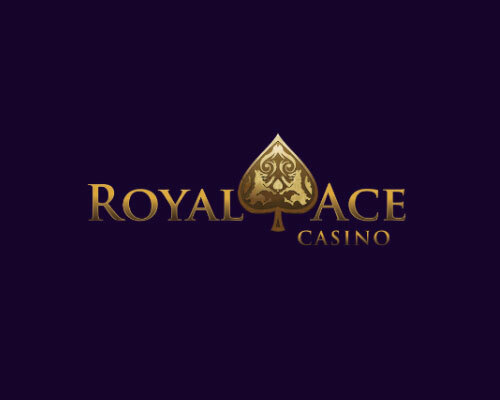 We have great news coming from this online casino, they have a special, exclusive offer for our users! You can benefit from 50 Free Spins promo if you join the online casino via our links and you’ll receive 5 free spins at first, just for joining them! Then the promo goes wild with 100% match bonus up to $1000 plus another 25 free spins on Starburst slot and 20 free spins for Piggy Riches slot! 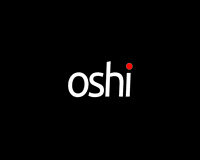 There is no bonus code required for redeeming the offer, all you need to do is register or login using our links. 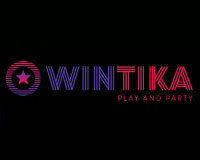 Then you’ll be able to enjoy a wide number of weekly and monthly tournaments, raffles and other appealing incentives. 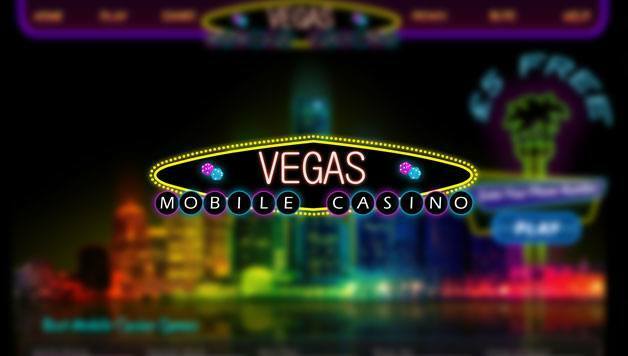 Vegas Mobile Casino is one of the top mobile casinos, powered by many software companies, such as the popular Microgaming or NetEnt, with Malta and UK licenses. They cover many currencies and allow a wide variety of deposit and withdrawal methods (Diners, Discover, iDeal, JCB, Maestro, MasterCard, NETELLER, paysafecard, Skrill, Trustly, Visa, Visa Debit, Visa Electron and Pay by Phone for deposits) and Wire Transfer, Check, Diners, Discover, iDeal, JCB, Maestro, MasterCard, NETELLER, paysafecard, Skrill, Trustly, Visa, Visa Debit and Visa Electron (for withdrawals). 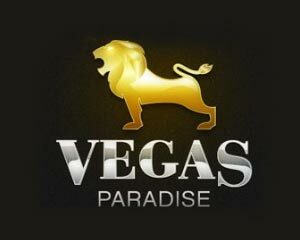 We’re promising a new schedule of exclusive promos coming from Vegas Crest Casino. 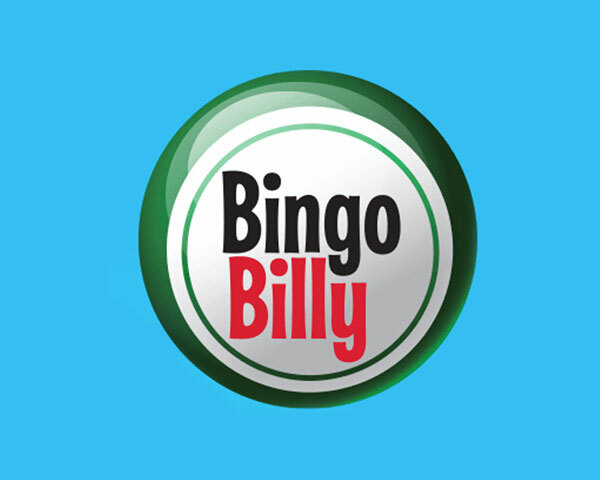 This month there will be weekly new no deposit bonuses and match bonuses, we’ll keep you informed. Apart from monthly tournaments with cash prizes or weekly loyalty rewards, Vegas Crest offers bonuses for new players to try out their games. First we’re introducing you with 25 free spins offer, with 99x wagering terms, maximum cash out would be $100. 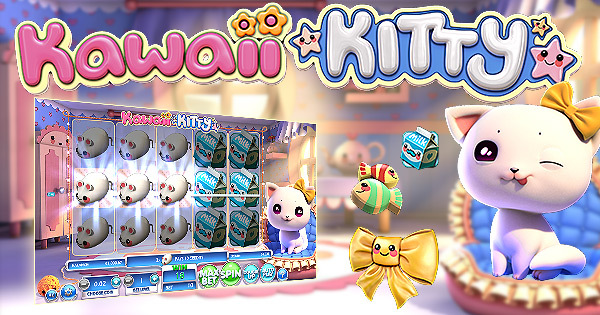 The game where you can play the free bonus at is Kawaii Kitty. Hurry up, as the offer is valid only one week, expiring on February 8th. 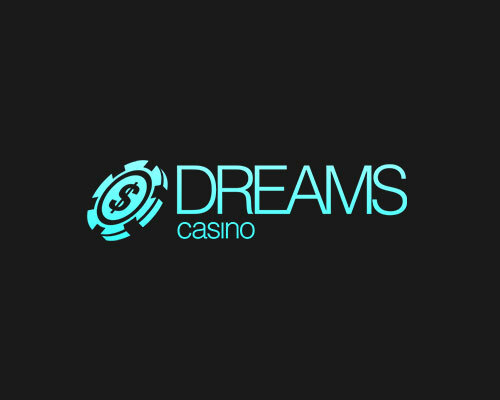 Second offer they provide is a 200% match bonus, with wagering requirements of 30x, no maximum cash out. Both bonuses don’t require any bonus code, you can simply use our links and enjoy the special promotions. Enjoy! Free spins offer for new and existing players.